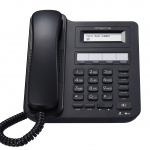 The LIP 9000 IP phones series have a wide range of terminals that ensures that all tastes and budgets are catered for, with high end models come with multiple option functionality. 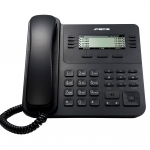 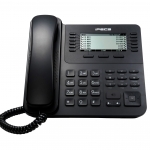 These easy-to-use IP phones enrich your communications experience with a powerful speaker phone and wideband voice support. 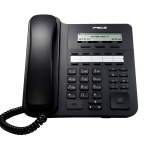 There are 5 types of phones from Entry level to Advanced terminals, designed to best fit the users’ business needs. 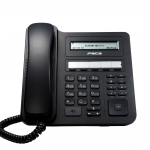 The Ericsson-LG Enterprise proprietary protocol provides fully integrated system features just like the conventional features in rich PBX solution.